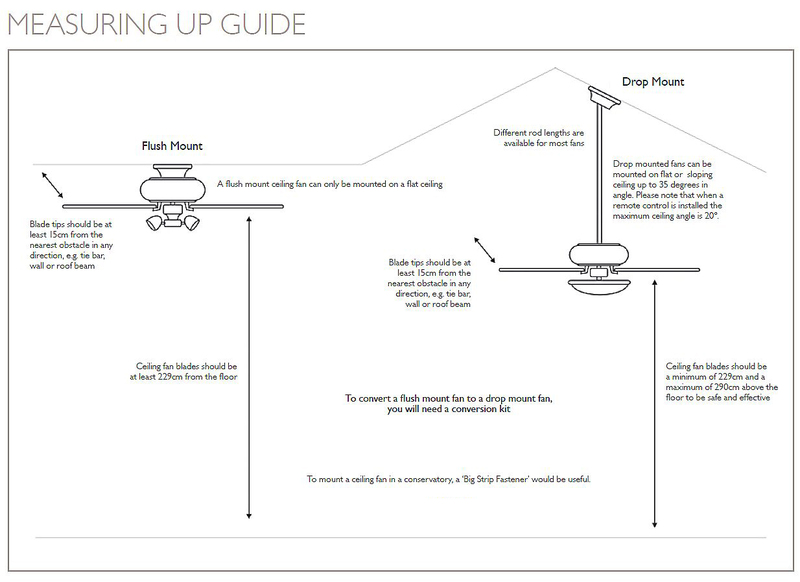 Amorie Polished Brass Light Kit suitable for use with Fantasia ceiling fans. 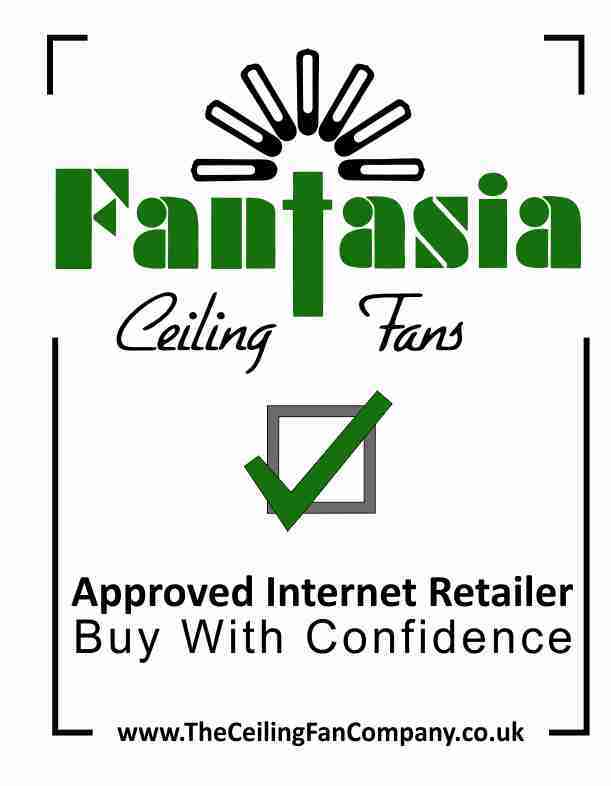 Fantasia is a first class product and the service from the Ceiling Fan Company was first class very efficient - the order arrived the next day - I have had my Fantasia Fan for many years and is still like new hence I decided to order the light fitting to add to it. Thank you once again for your excellent service. I would not hesitate to order from you again. Click the button below to add the Amorie Polished Brass to your wish list.